Dr. Dawson is a Board Certified Plastic Surgeon with an M.D. from the University of Cincinnati College of Medicine in Ohio and a Bachelor of Science from McMicken College of Arts and Sciences in Cincinnati, OH. He completed a residency in General Surgery at Allentown Affiliated Hospitals in Allentown Pennsylvania as well as a residency in Plastic and Reconstructive Surgery at Kettering Medical Center/Wright State University in Dayton, OH. 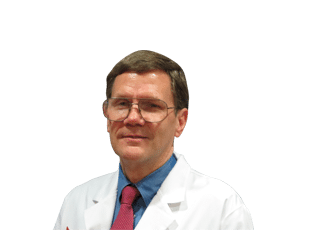 Dr. Dawson is a well-respected member of the medical community and previously served as an assistant professor at the University of Cincinnati College of Medicine Department of Surgery. In addition, he has been the member of numerous distinguished committees and is the author of multiple presentations on the subject of plastic surgery. Dr. Dawson is an active participant in community service and has served in leadership positions with the Boy Scouts of America since 1994. He is married with two children and enjoys hiking, camping, biking, and fishing in his spare time.